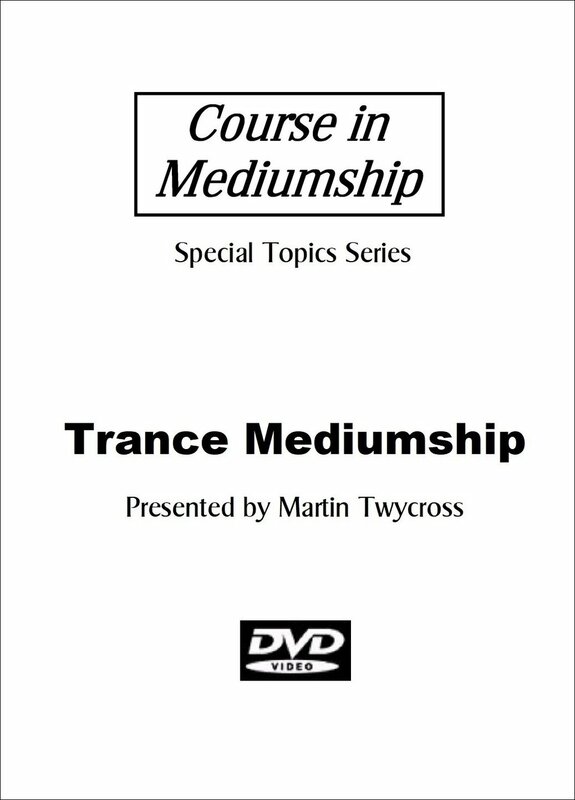 This DVD covers the theory of trance mediumship in a comprehensive manner and provides guidance on how to sit to develop trance. Note: this DVD was recorded during a live class and includes audience interaction. Select the video format for your region from the dropdown. PAL is the format for Europe and Australia. NTSC is the format for North America and Japan. Select your location from the Shipping Region dropdown. All items are shipped from the UK and shipping is included in the item cost.